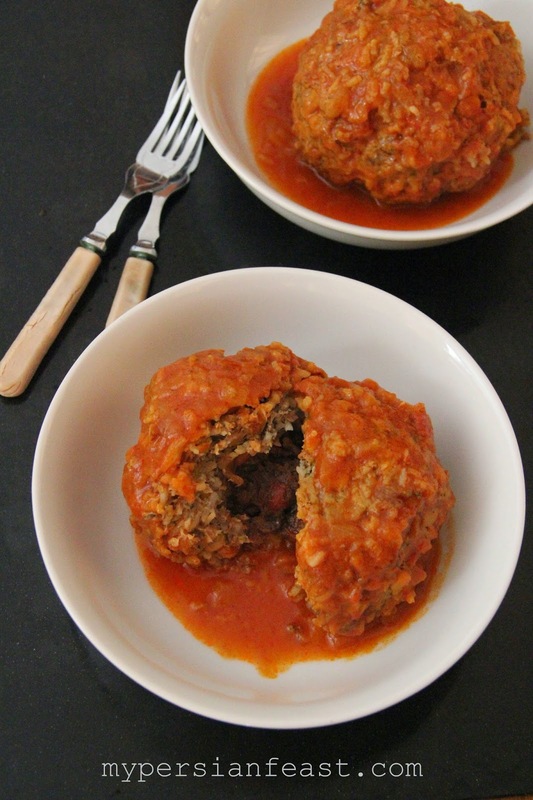 These big meatballs are such a comforting meal and the filling inside is an unexpected surprise. I've been meaning to make them. Now I have the best recipe. Thanks! They definitely are! hope you give them a go!